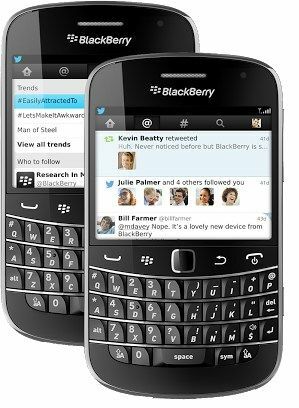 Twitter's BlackBerry v4.0 features new Connect and Discover tabs as well as improvements on the navigation side. Twitter has updated its app for BlackBerry platform, adding the new “Connect” and “Discover” tabs as well as some changes on the navigation side of the app. The update v4.0 comes months before Research in Motion (RIM) is scheduled to launch the BlackBerry 10 OS. The new Connect tab features displays mentions, retweets, favorites, and follows in one stream. The Discover tab helps users finding content users might have missed from followers or other users on the micro blogging site. The two tabs were introduced last year when Twitter rolled out a major redesign. The company has been pushing the new features for quite some time, though it has been quite late in rolling out the update for BlackBerry platform. 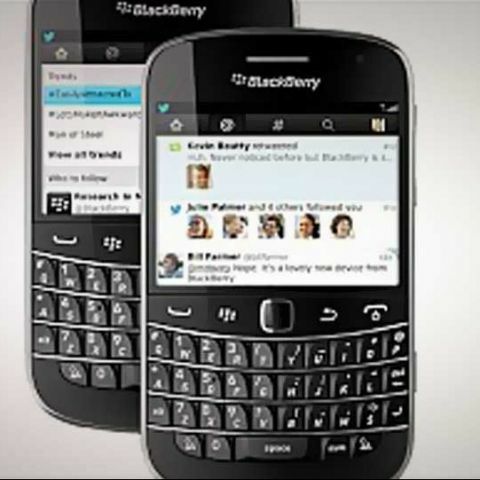 Despite BlackBerry 10 launch is quite near, the update should prove useful for a lot of older BlackBerry device users.